Would you like to place an advert here? 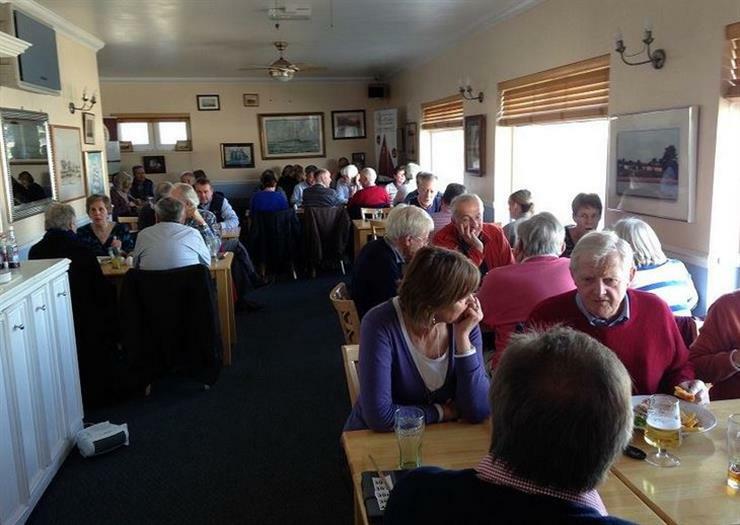 The meeting attracted 40 members to the Water's Edge Restaurant. 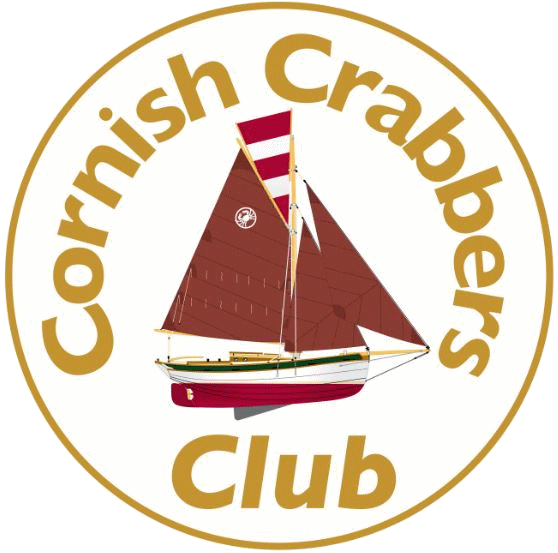 After a lunch spent catching up with other members, and meeting new ones, our Commodore, Simon D’Arcy, gave a talk describing the many highs and occasional lows of his circumnavigation of the UK in his Crabber 24 Equinox in 2010. Simon had been diagnosed with Prostate Cancer in 2009, and after making a full recovery he undertook this trip to raise awareness of the disease. The ‘formal’ part of the afternoon saw the current committee elected for a two year period until February 2017, and the meeting adopted the draft constitution. (More details will be posted in the Committee Minutes section of the club forum). During the afternoon a raffle raised £130 to boost club funds. This was made possible by the generosity of club members, many of whom donated gifts, and by two headline prizes. The first, a two night stay in the marina, was donated by Mercury Marina (MDL), and the second, a Sunday Lunch for two, was donated by our host restaurant, The Water’s Edge.